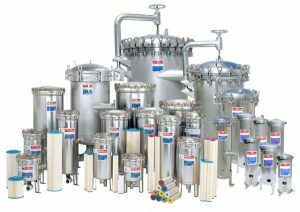 Harmsco Filtration Products manufactures innovative and cost-effective solutions for liquid filtration challenges. Harmsco products provide energy savings and enduring value. As a pioneer in the filtration industry, Harmsco holds numerous U.S. Patents for innovative filtration technologies while maintaining a focus on quality and a commitment to value for the end user. We have an extensive Harmsco product offering in our On-Line Store. 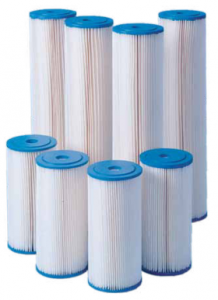 Shop a selection of our Harmsco Filtration products online.